This blog started up quite some time ago, almost a year ago. We have learned a lot through this year and especially this past few days. We realized that something was off; our blog wasn't as popular as we had hoped it would be. Then, we started looking into it. We then realized why, and we are going to fix it. In the coming days, you can expect a revolution, right here in this blog. With the addition of new and interesting people with varying opinions and ideas, we can finally have a blog that has honest, objective review and impressions, a blog that is capable of giving the readers the information they need to keep up with the times or to make a decision but most importantly, a blog that has thriving community of people who are truly engaged and are trying to learn and share their opinions throughout the world. 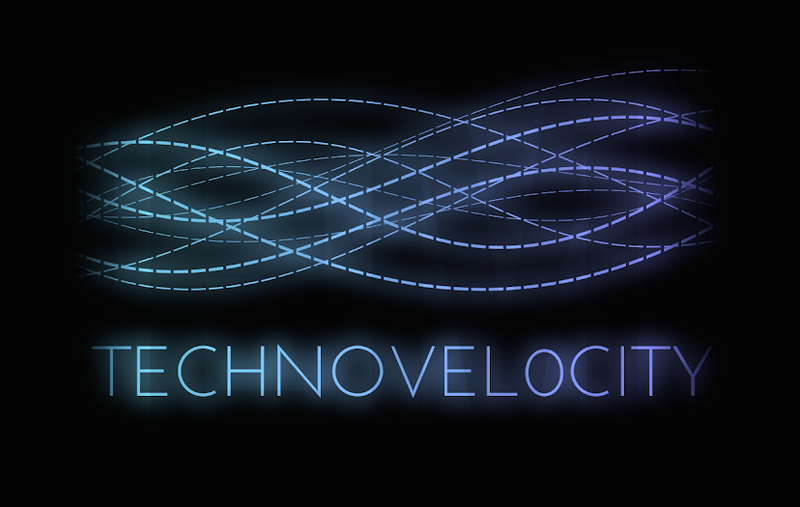 In this spirit, we, TechnoVel0city, are starting over. You may have noticed that all the posts over last year are gone. We are starting fresh. However, we can't do this without your support. We are in the process of creating better, more active social networking capabilities, and would really appreciate any support you could give us. We are entering the Renaissance. Please refrain from using profanity on our website. Any comments containing profanity will be deleted.